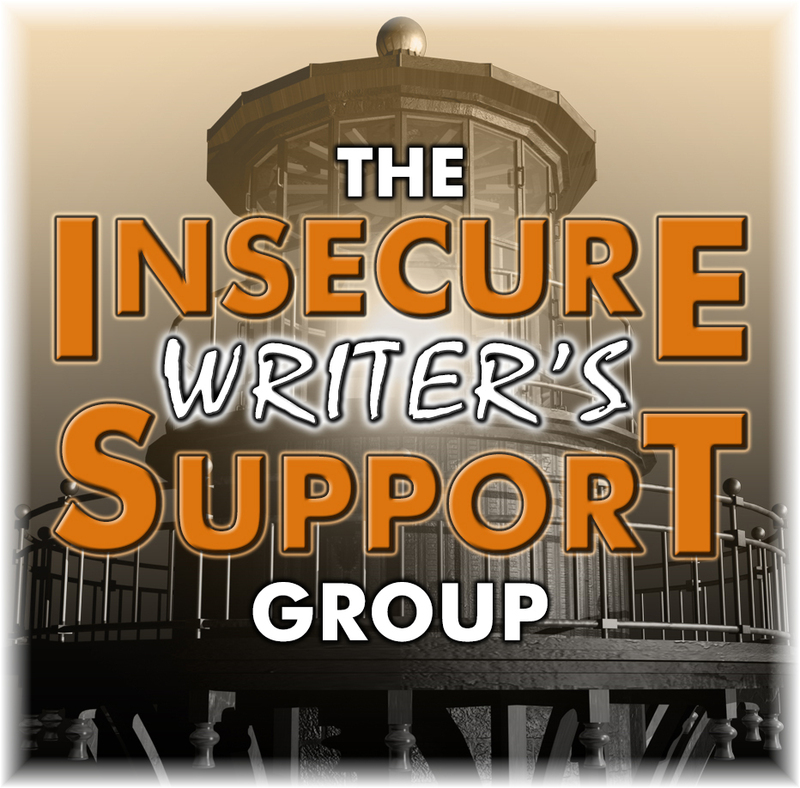 Time for the monthly meeting of the Insecure Writers Support Group(IWSG) blog hop! 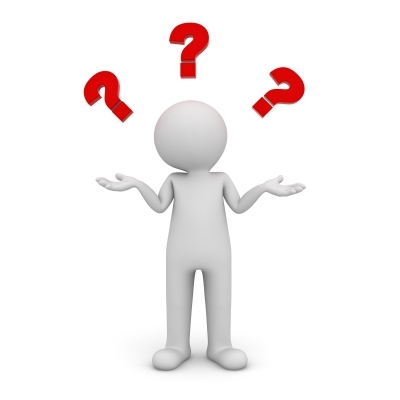 Question: What steps have you taken or plan to take to put a schedule in place for your writing and publishing? I plan to continue with a scheduled time every day for my writing. I learned when I was penning Deadly Undertaking a few years ago, the only way to get the story done was to sit down every day and write. I set aside 15 minutes after lunch to just write. NO Internet. The 15 minutes usually turn in to one or two hours when I am on a roll. This year I'll be working on a memoir about the first year we were in the flower business, so I plan to escape back to 1976 after lunch every day. I'm planning to create a LOT of marketing images for Facebook and other social media using canva.com. That's fun for me. I haven't scheduled an appointment with myself to carry this through. Perhaps I should. Have you made a plan for 2018? Let us know in a comment below. Thank you. 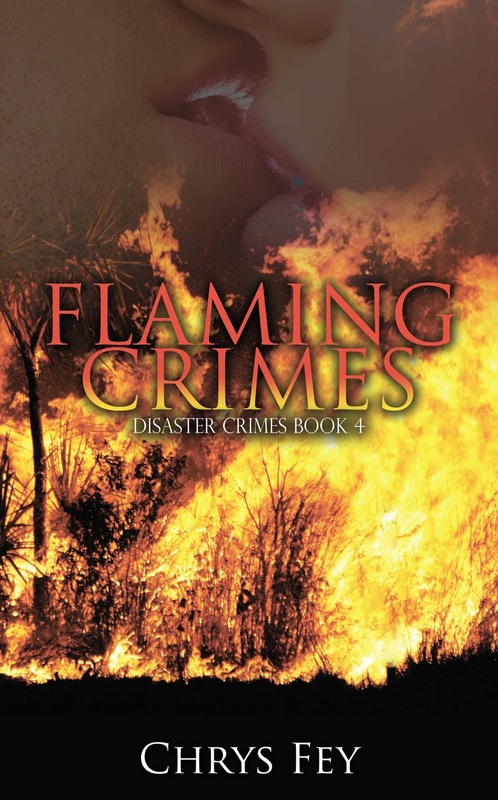 I am thrilled to be celebrating the release of Chrys Fey's fourth book in her Disaster Crimes series, Flaming Crimes by participating in a Blogfest. Chrys invited bloggers to answer this question--"What is something ridiculous you would save if there was a fire?" She added the following note. "Now, when I say ridiculous, I mean something that is important to you (something worth grabbing), but other people might find odd. After your family, pets, and important items are safe and sound (that includes anything writing related), what is the one odd thing you’d want to grab from your home?" My Answer--If youre' a reader, you may not think my choice is a ridiculous item to save when you are racing away from a fire. Would you save your Kindle? 2.I can check in on FB and email on the internet to keep in touch while I watch the firemen,women save my house. 4.I'll have all of my books on hand so I can read to give me a short break from the reality of dealing with the problems a fire would bring to my life. 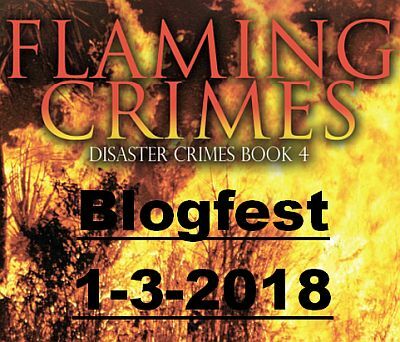 You're invited to visit the list of bloggers participating in the Flaming Crimes Blogfest by clicking the links below.. I wonder if you'll agree with the items we have chosen to save from the fire. Would you save your Kindle? Please leave a comment below. Happy to host you on my blog on one of my Saturday Spotlights. Drop me a line at thecynicalsailor (at) gmail (dot) com with the details. A Kindle sounds like a great thing to grab. I love the idea that it could serve as a nice distraction in the aftermath of a disaster. Happy New Year J.Q. I look forward to reading your book. The first thing I would grab in a fire is my passport and then my iPad. As for my goals, this year, one of my books will be on Amazon and anywhere else that books are sold. Yup. When I didn't have an iPhone, I used my Kindle for everything. It's such a handy device. Hi Ellen, Thanks for the offer to spotlight my book. I'll contact you soon. Happy New Year 2018 to you!! LOL Tamara. Not much of a kindle fan or just no time to read? Thanks for stopping in. Thank you, Pat. A passport is a very good idea and of course the iPad is almost a necessity! LOL...I like how you are very positive your book will be on amazon. That's the way to get it done!! Hi Chrys, it is amazing how quickly 15 minutes passes when you're into writing. Happy to be a part of the blogfest. What a great idea! 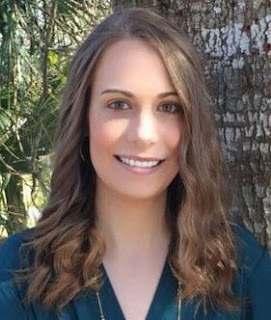 Congratulations on your new release and your successful Crimes series! Hi Anna, I'm glad you've found your best time of the day for you to devote to writing. That's half the battle won. You'll see resent having an appointment or other moment that doesn't allow you your morning writing time. Saving your Kindle sounds like an excellent plan. 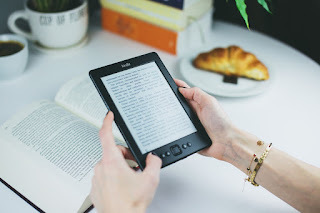 My blog only has a small readership, but I'd be glad to host you when you're ready to promote your new book. May 2018 bring you clarity, peace, and lots of writing time. Someone else mentioned wanting to save their Kindle. So you're not alone! Hm, gotta save my cool sunglasses, of course, and my famous tweedy-weedy blazer...and, oh! My microphone, heh heh. My husband and I call our IPads our third arms. They're with us all the time and if we need an answer to a question, we just ask Siri. I have 1000+ books on my IPad, Kindle App, which means I take my library with me wherever I go. Contact book bloggers who review memoirs, too. 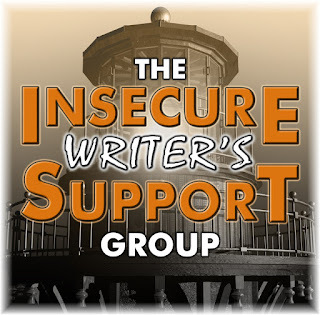 There's several lists at the IWSG site. Practical would be my external hard drive, which holds everything. Ridiculous would be my Minion collection. I love the idea of committing to just 15 minutes but having it be able to be longer. Something like that would probably work for me. I'd probably want to save my Kindle, too, because I just bought a new one after my old one died. Wouldn't want to replace it again so soon! Good to hear you're working on your marketing images. I'm sure that's one area I'll need to work on too, although I'm not particularly good with images. Then again, I wasn't particularly good with writing back at the beginning either. Have a productive 2018!